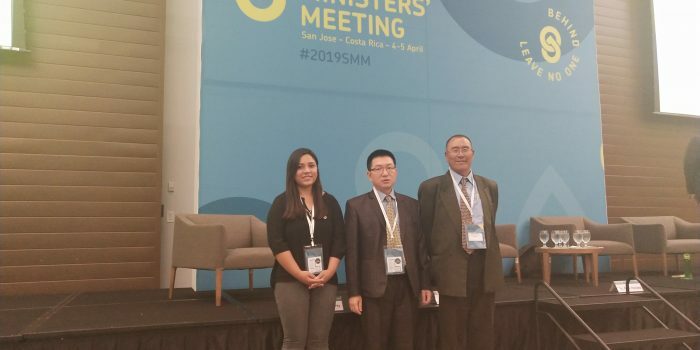 Ministry of Works and Human Settlement – "Construction Industry: Solutions through innovation and improved technology"
The Sanitation and Water for ALL(SWA) Sector Ministers’ Meeting with the theme “Leave No One Behind” is being held in San Jose, Costa Rica from the 4th to 5th of April 2019 to support the achievement of Water, Sanitation and Hygiene (WASH) targets of the SDGs. 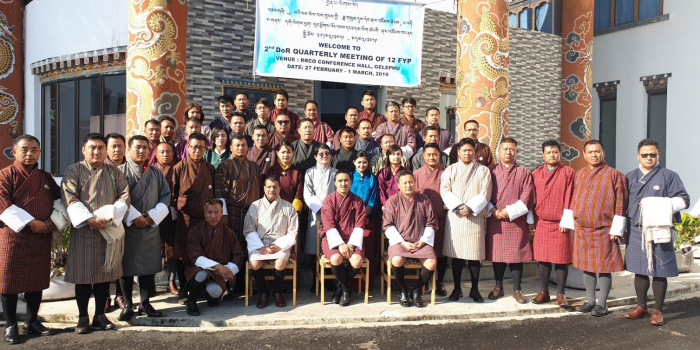 2nd DOR Quarterly Meeting of 12 FYP was held in Gelephu from 27th February till 1st of March, 2019. 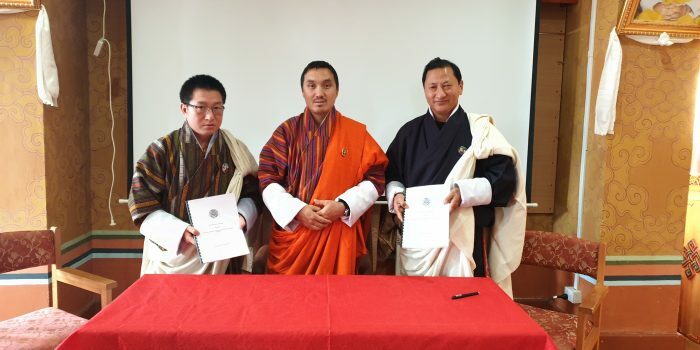 The Ministry signs its Annual Performance Agreement (APA) for the FY 2018-2019 with Hon’ble Prime Minister of Bhutan. 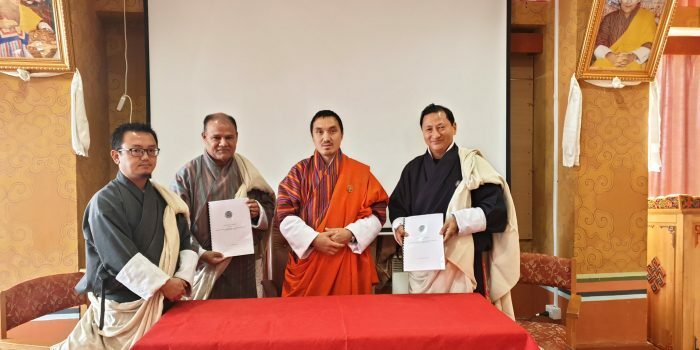 The event was held on 27.02.2019 at the Royal Banquet Hall. 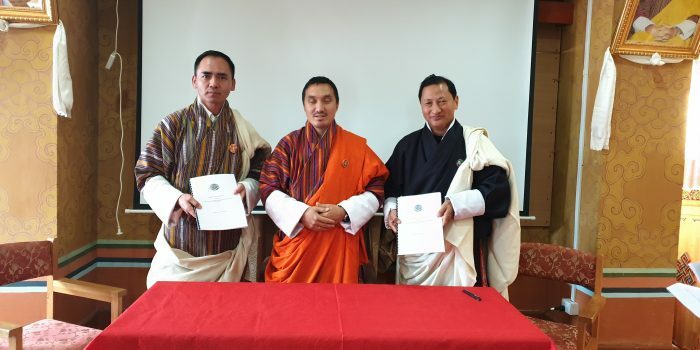 The APA was signed between the Hon’ble Zhabtog Lyonpo and the Secretary. 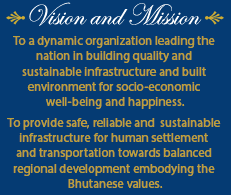 The event was held on 27.02.2019 at the Royal Banquet Hall. 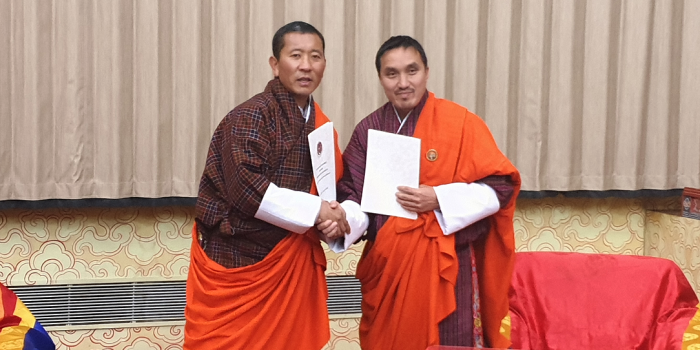 Dasho Chencho Dorji joined the Ministry of Works and Human Settlement as its Secretary on 18th February, 2019. 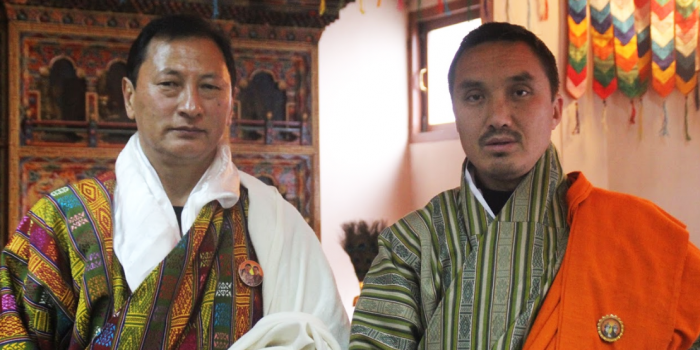 Dasho before joining MoWHS worked in BICMA as Director General. 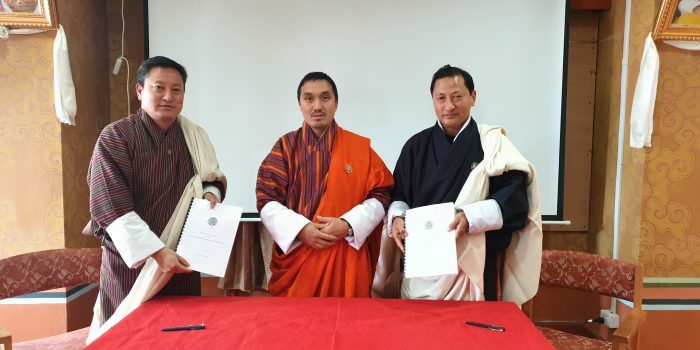 Tender for Supply and Delivery of Bailey Bridge Parts. 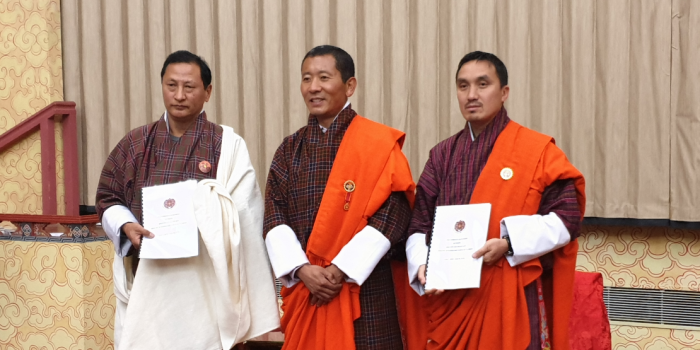 The Ministry of Works and Human Settlement is pleased to announce the shortlisted candidates for the post of Administrative Assistant and Basic Operators (Mason & Carpenter). Click here for details.